SaltCap gives you information about managing saltland areas on your property. It is a decision support tool developed by the Future Farm Industries Cooperative Research Centre (FFI CRC) and is publicly available through the Saltland Genie website. SaltCap helps landholders choose suitable management options for saline land. The tool helps you understand what affects saltland capability – a salt-affected site’s ability to support pasture and other saltland plants – so you can decide the best management for production and financial gains. This project provided useful evaluation information to the FFI CRC on using the SaltCap tool. SaltCap provides site-specific recommendations that a farmer might not normally consider. Education activities linked to the project included a workshop, workshop extension, 3 field days and indirect information through media releases. This shows a direct relationship between using the tool and its ability to provide useful recommendations. The project offered a subsidy to participating farmers for seedlings to establish their sites. This was a great success, as management was improved over a larger area than if the project had fully paid for the seedlings. Farmer contribution was also greater than in other revegetation projects, where projects fully pay for seedlings. There was no negative feedback from farmers about the subsidised seedlings. We hope that entering into a cost-sharing arrangement for seedlings will mean that NRM activities are included in farm budgets in future years. Significant investments are made to develop new decision support tools for farmers and yet adoption rates are very low. This project found that directly linking funding to SaltCap’s onground application increased its value for farmers. “Terrific program that deals with waterlogging and water and wind erosion” Darryl Richards, farmer. “It made unproductive areas productive and improved soil health” Joel Lancaster, farmer. Additional information can be found on the Saltland Genie website. This project received funding from the Australian Government’s Caring for our Country Program. The SaltCap project ran from October 2011 to June 2013. It aimed to help farmers choose what to plant and where in challenging saltland environments. 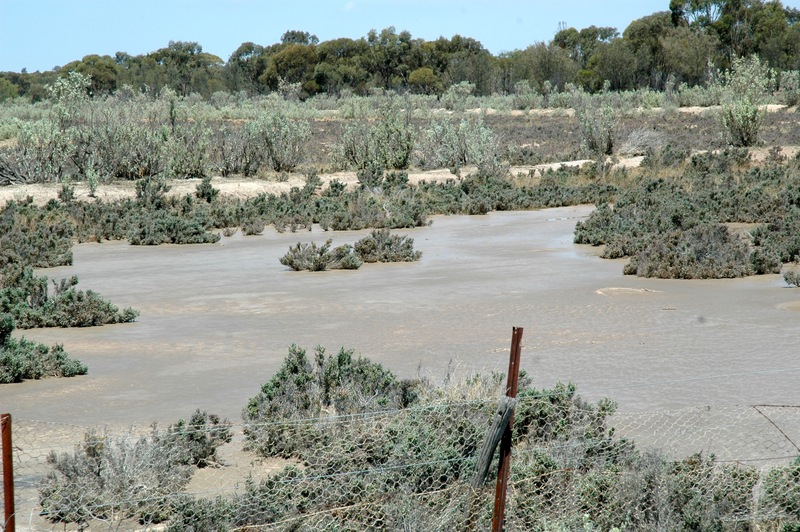 The project worked with farmers in the Shires of Wongan-Ballidu, Bruce Rock, Trayning and surrounding Shires in areas at high risk of spreading salinity.